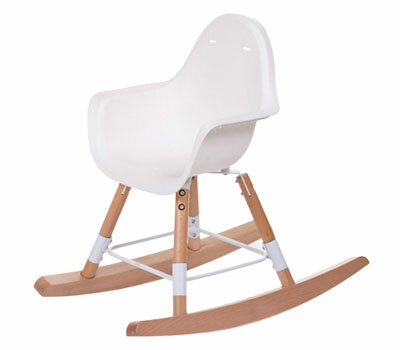 Cutie Cloud - multicunctional baby cots, high chairs..
Cutie Cloud is a high-quality baby and kids furniture brand that uses only the best massive Croatian beech wood for their products including multifunctional cots and highchairs, a rocking chair and a toypram. 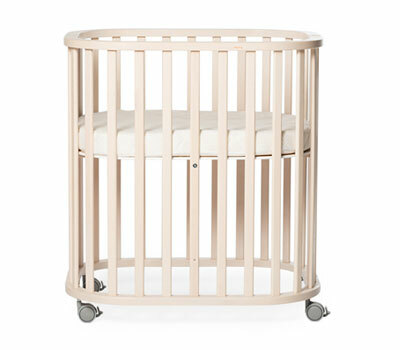 Their timeless designs as well as the high-quality makes Noona a good choice for parents looking for long-lasting and safe nursery furniture (all have the FSC and safety certificates) providing your baby and child the best environment for sleep and play. The bestseller is the baby crib/cot set 4in1. Available in seven different finishes, with smooth rounded edges, the crib evolves to three different bed sizes so your child can grow with it until his school-age. 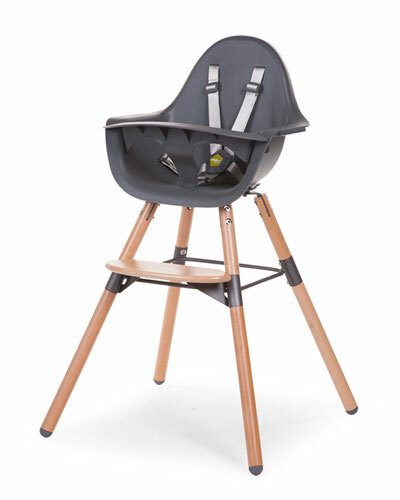 The highchair has a practical swivel function so you don’t have to move the entire chair while you place your baby in the chair. We also love the the cute little toypram that has a chalkboard surface so your child can draw and write things on it! Click below to discover their products in detail and the matching items, such as mattresses, blankets and toybaskets. Shipping available to all Europe.